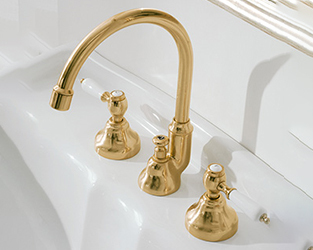 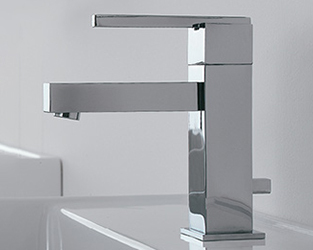 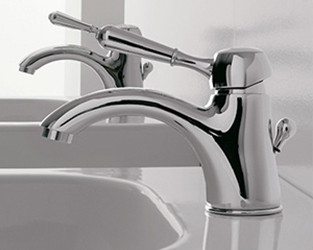 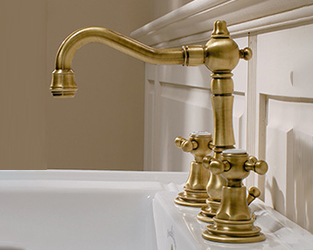 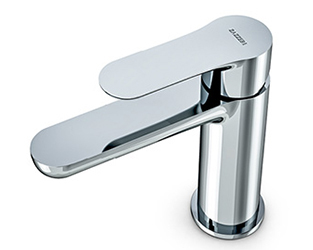 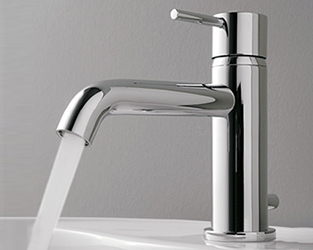 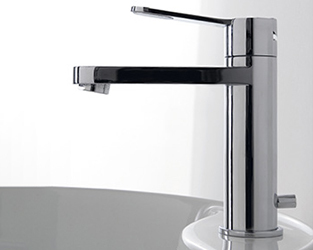 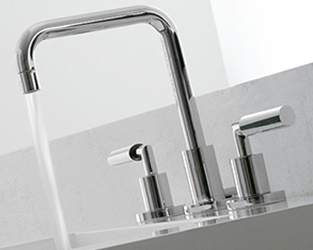 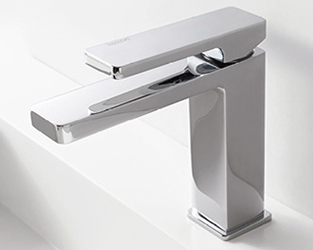 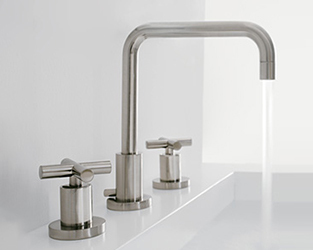 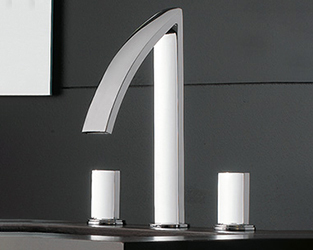 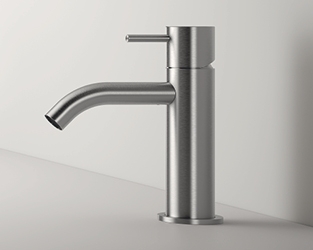 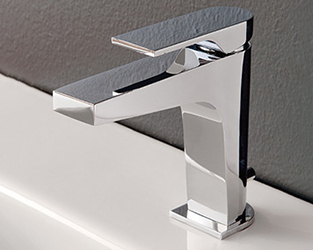 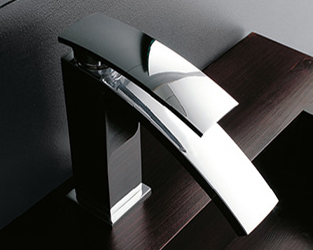 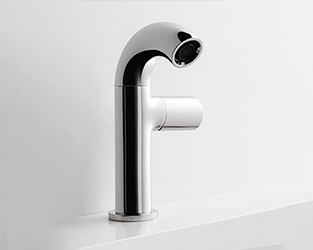 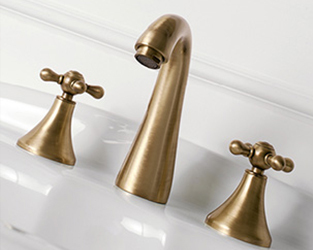 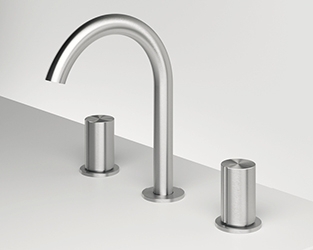 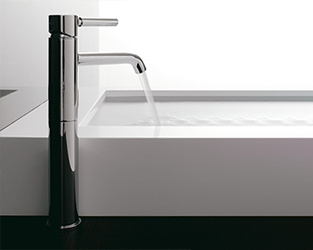 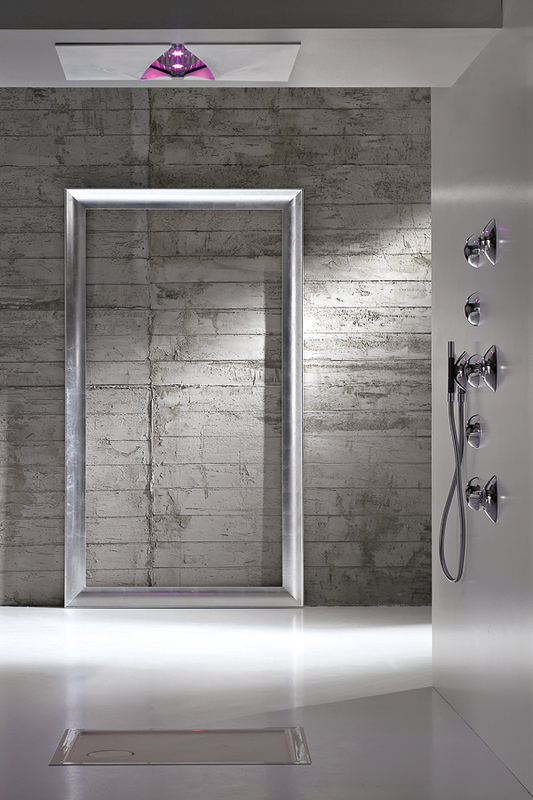 Z316 is the new collection of bathroom fittings designed by Arch. 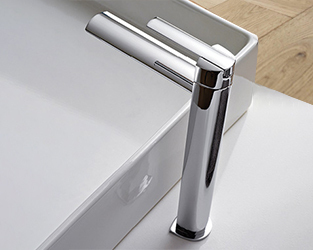 Roberto Innocenti and it is the project through which Zazzeri wanted to seize the basic soul of this new material by converting it into a wide and thorough offer of items for your bathroom and your kitchen being completely made of AISI 316/L stainless steel in its brushed finishing; the parts in full view, as well as all the built-in ones, are made of stainless steel. 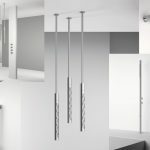 A very new offer of shower applications with a tubular design completes the range; they are suitable both for indoor and outdoor areas and they have shower heads equipped with the innovative Flyfall® system Zazzeri patented. 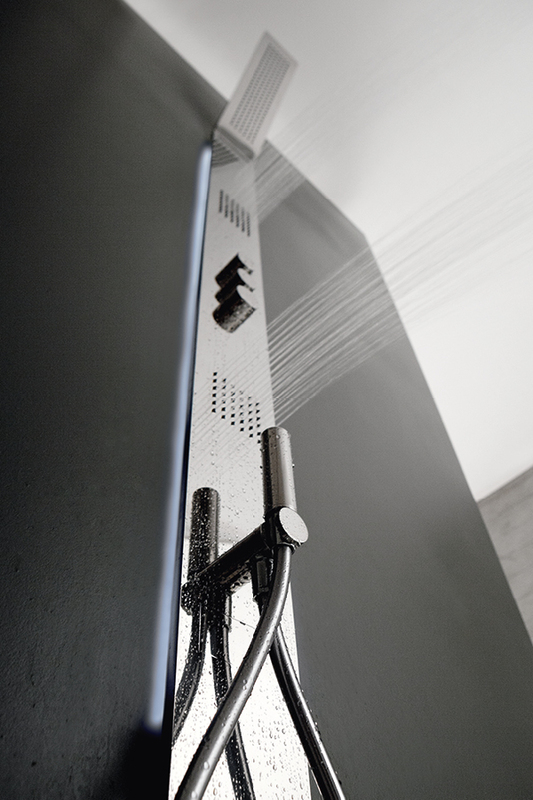 The vertical shower head, both in the wall version and in the ceiling one, uses the nozzles Flyfall® which allow the water leakage, already oriented downward. 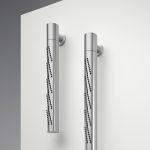 In particular, the free-standing shower head is a real shower column for outdoor with two outlets, controlled by two progressive mixers, one of those fulfils the function of foot baths. 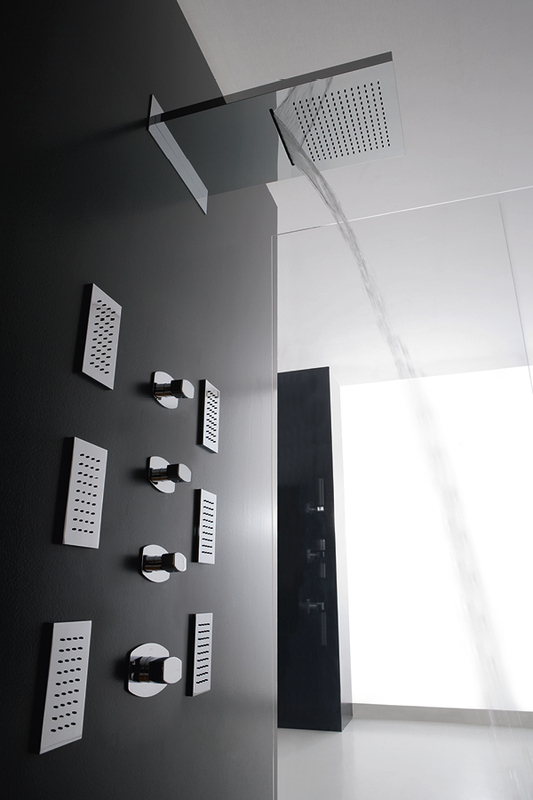 The horizontal shower head, instead, uses some standard nozzles since both the position it is installed, and gravity naturally orient the water jet downward. 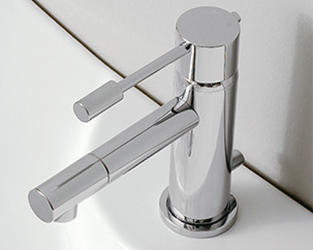 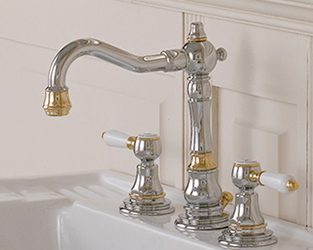 All the three versions are revolving: the cylinder can be turned manually in order to orient water when the shower head is used. 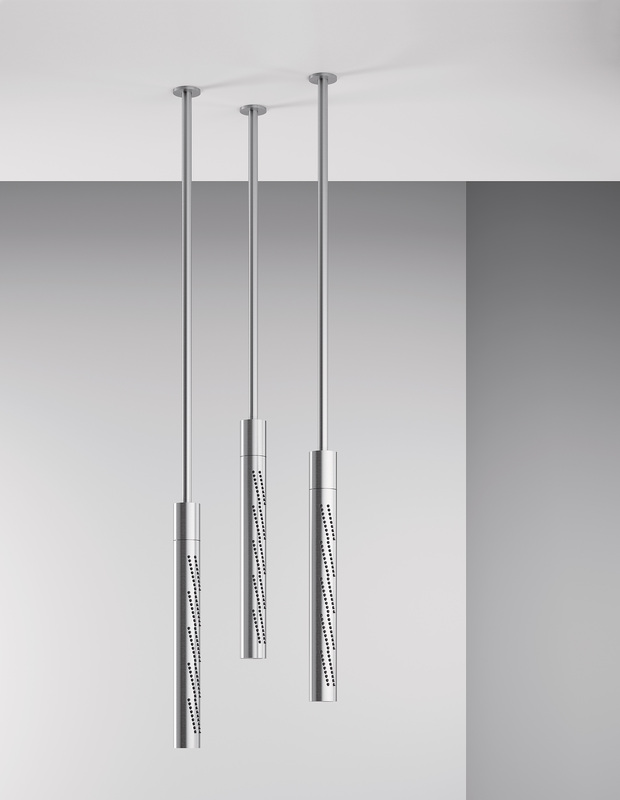 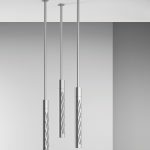 The design and the form of these innovative showers allow to carry out both wall and ceiling compositions by matching two or more elements together.